KELOWNA NEWS STAFF May. 11, 2017 8:00 a.m.
Dreamland is a creative children’s book written by Dr. Ramneek Dosanjh and her eight year old daughter, Niyah. 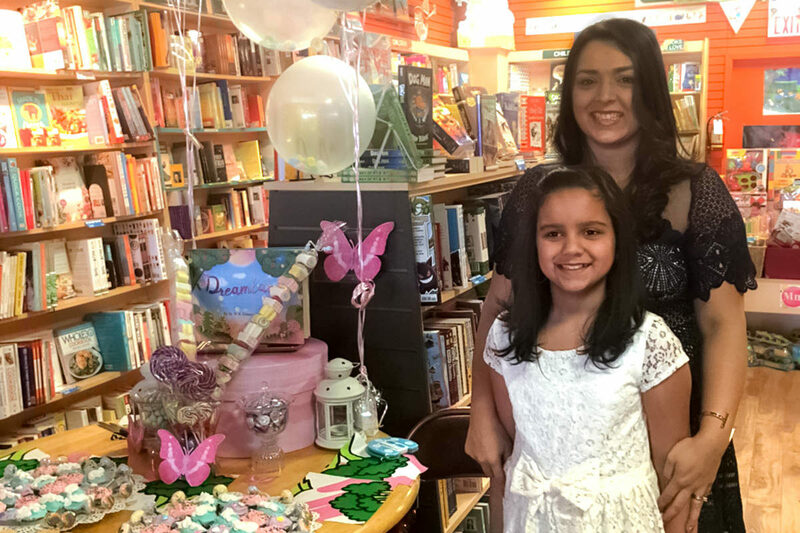 First imagined when Dr. Dosanjh was training to become a family physician and working long hours, this creative venture brought her and her daughter closer. It marked a way for the two of them connect when they couldn’t always be together. 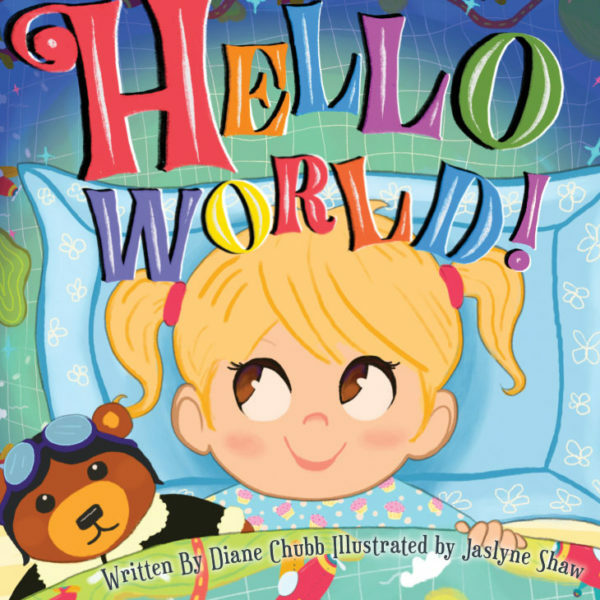 Published by Kelowna-based Big Heart Publishing Inc., Dreamland allows the imagination to create a positive bedtime ritual for children while maintaining a familial connection. It allows for the creation of a place dependent on the dreamer’s imagination and permits escapism to bridge the gap, whether of loss or of presence, and helps to preserve connection and emotional attachment. Dr. Dosanjh believes the acceptance of loss and time, fosters deeper connections by providing opportunities for relationship building. Her hope is that she will be able to develop more strategies that will continually promote the health and well-being of children and families. From a child’s perspective, the concept of loss and death is particularly difficult to grasp. Dreamland allows the imagination to scheme and to create hopeful scenarios. Big Heart Publishing supports the Canadian experience by focusing on Canadian authors, Graphics Designers, Illustrators and printers. 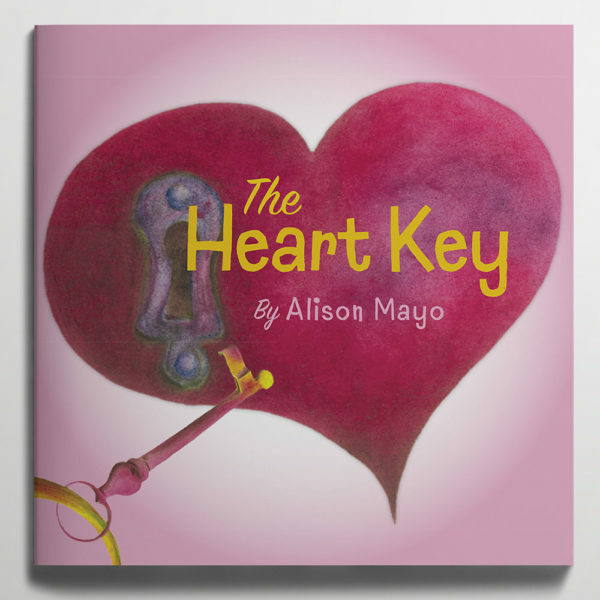 Its books have been purchased throughout North America and are soon available through major retailers across Canada as well as their online bookstore at www.BigHeartPublishing.com.